The new SIA 70cm R8 gas on glass hob is faster in getting that right flavour! 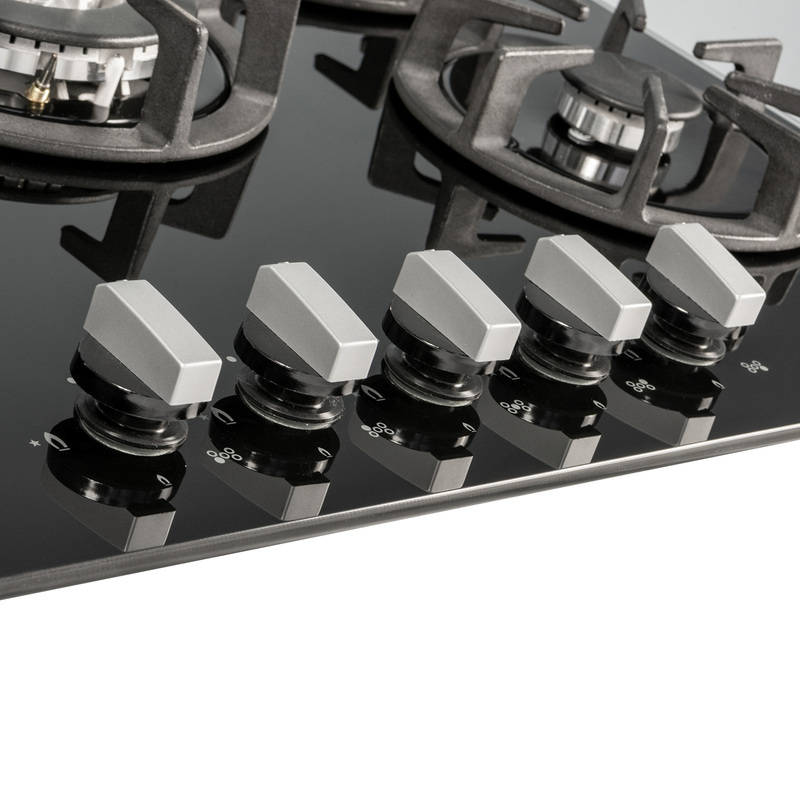 With it being a gas hob, you have full control over the temperatures and the larger cooking area provides the space you need to achieve perfect results every time! 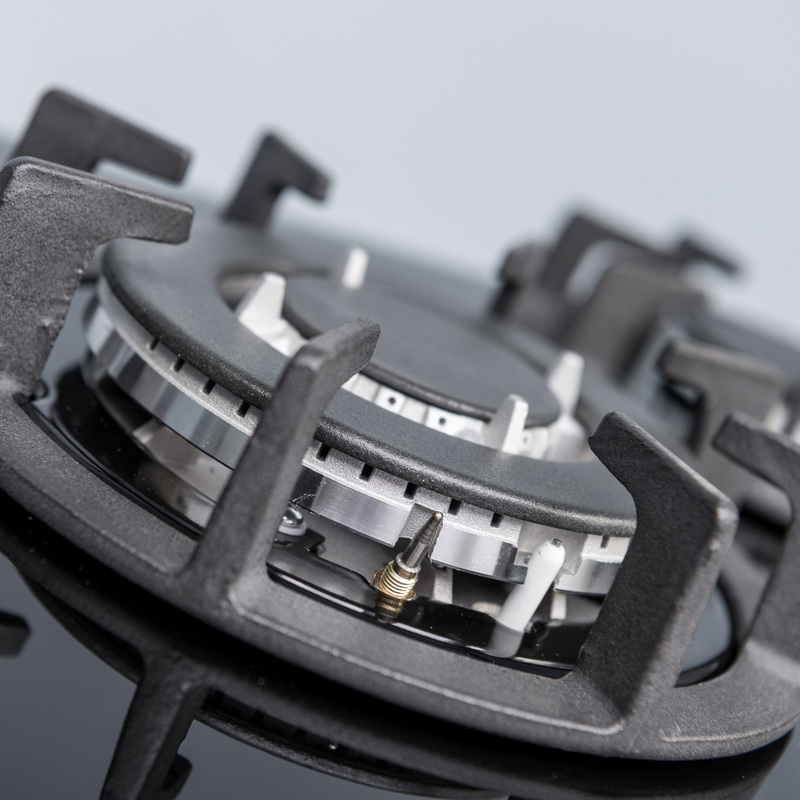 • The powerful wok burner achieves the high temperatures needed for the perfect stir-fries! 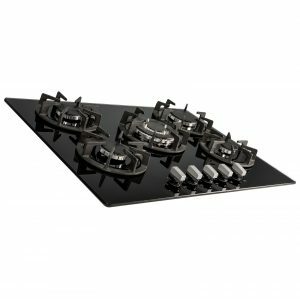 • Maximum stability of your pots and pans is guaranteed by the sturdy and stylish cast iron pan stands. 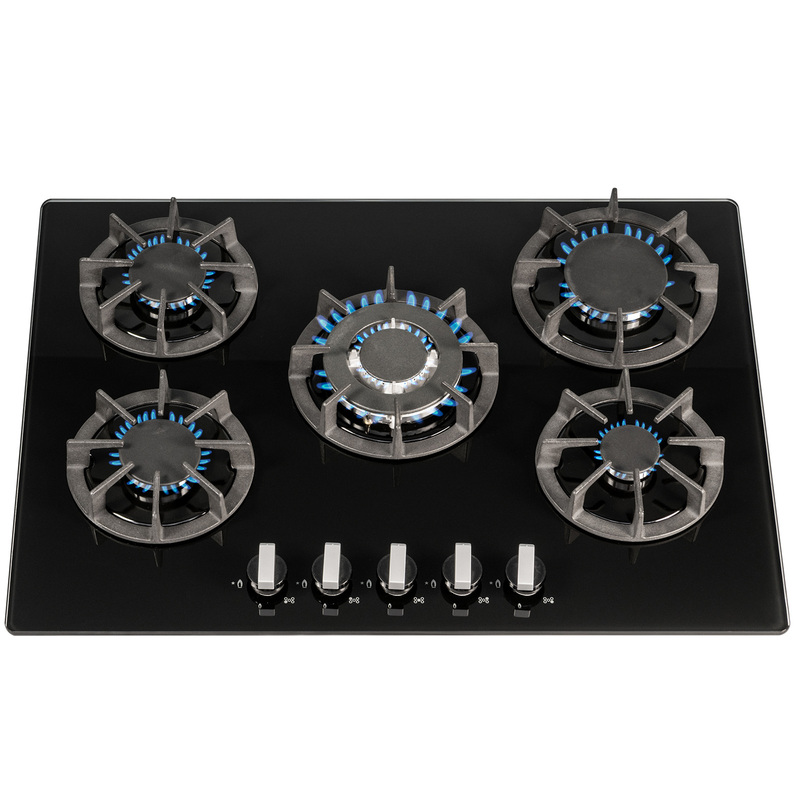 • The flame failure safety device will give you peace of mind as it will automatically turn the gas off should the flame be accidentally extinguished! 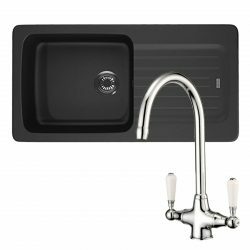 • The black glass easy clean surface is a joy for a busy chef! 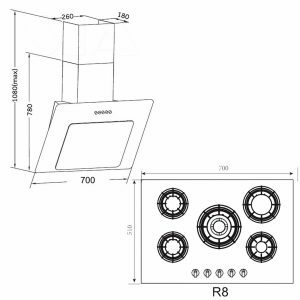 • Two 1w LED lights. unwanted grease in your cooker hood, keeping it gleaming day after day! 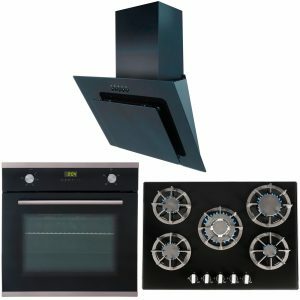 Looking for a stylish and functional oven but don’t want to break the bank? 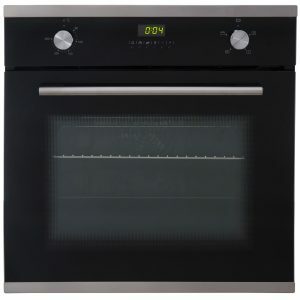 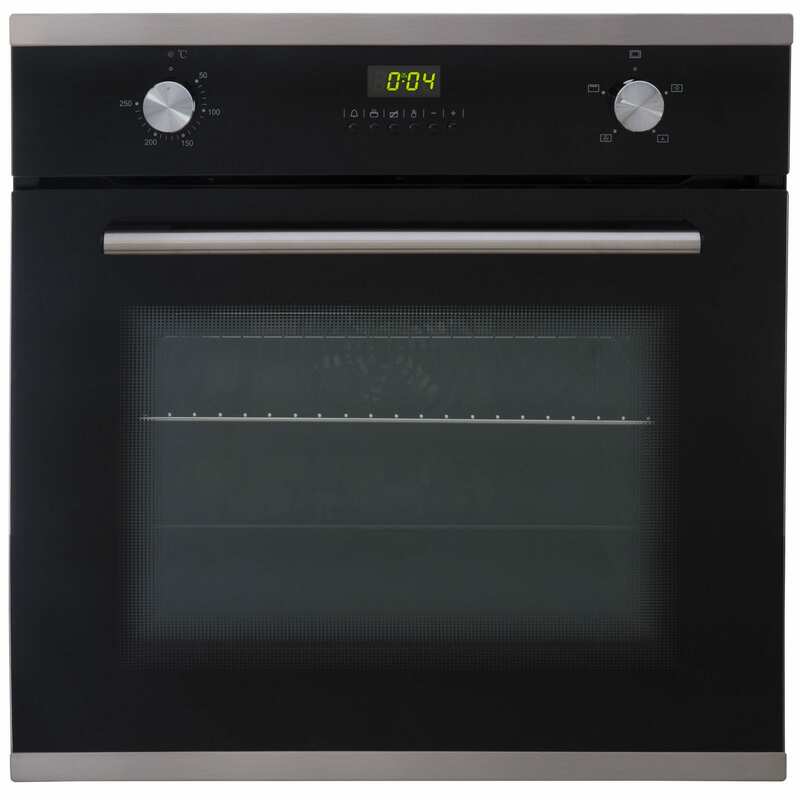 This SIA SO102 multi-function single electric true fan oven will provide you with a stylish, well-built oven to suit any modern kitchen whilst keeping your energy bills in control thanks to its A class energy rating! 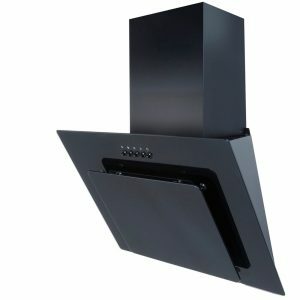 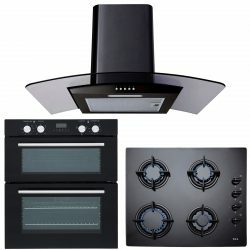 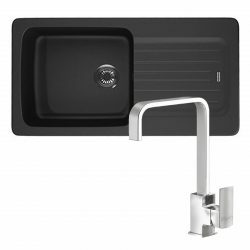 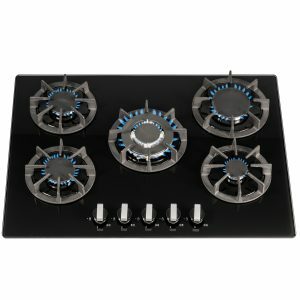 Its subtle black design with stainless steel trims lends itself well to any kitchen décor. 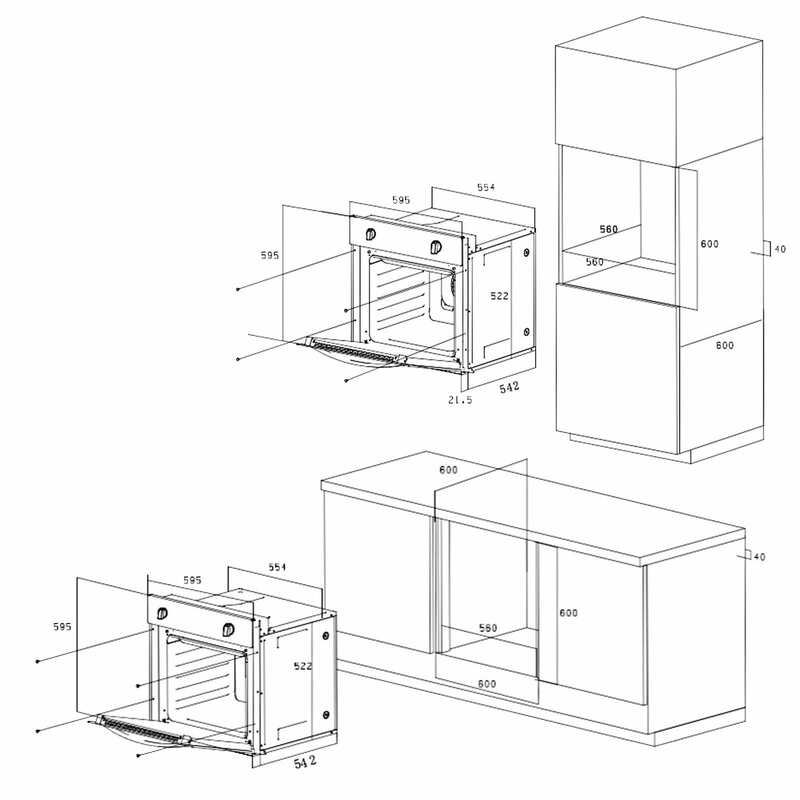 • Choice of 5 shelving levels to position your food. • In order to accommodate all your family meals, you are provided with 55 litres of internal capacity. 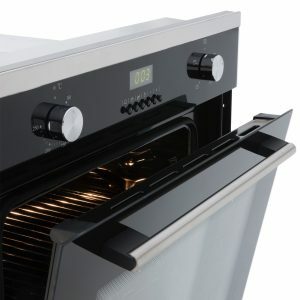 • ActivEnamel interior, removable door and glass panel will prove to be great features when deep-cleaning your oven. • The digital timer, when set, will alert you when dinner is ready – especially helpful for busy parents and professionals! 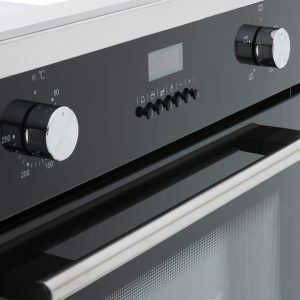 • Thermal Light – guarantees improved visibility of your dinner! 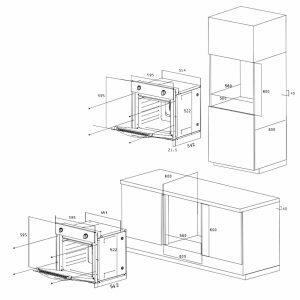 • Full Grill – for those perfect crispy baked potatoes and your morning grilled bacon! 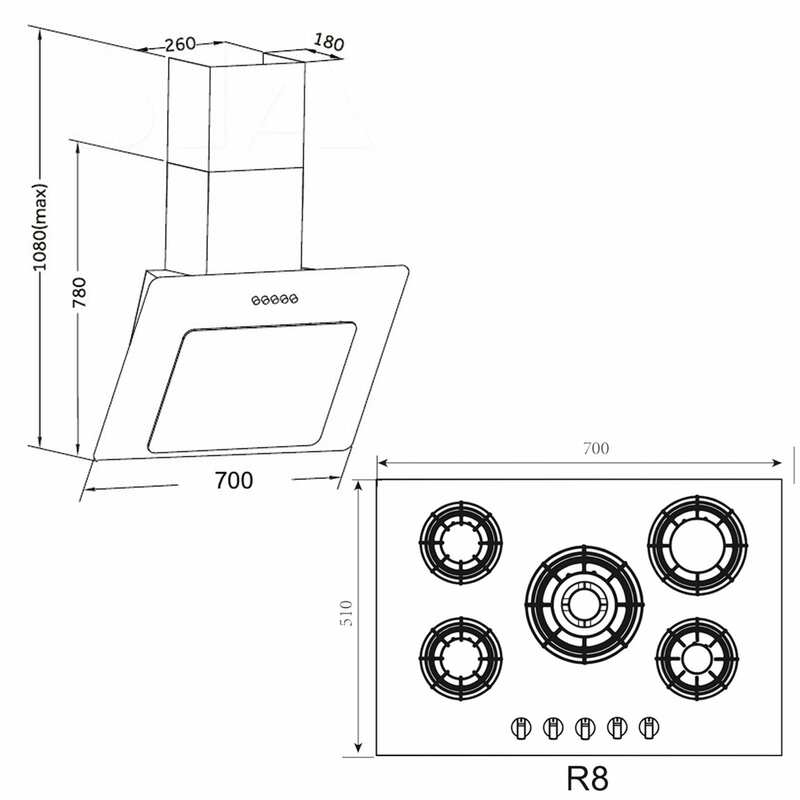 • Fan – more efficient and hygienic method of defrosting, using recirculated air at room temperature. • Circular Heater Fan – great all-round function which provides even heat throughout the oven to guarantee evenly cooked food, and no transfer of smells or flavours! 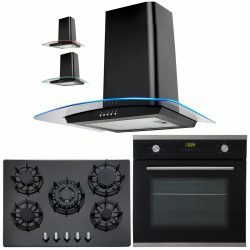 Should you not be convinced by the above we also offer a 5 year parts and 2 year labour guarantee with this appliance to offer you peace of mind for years to come!